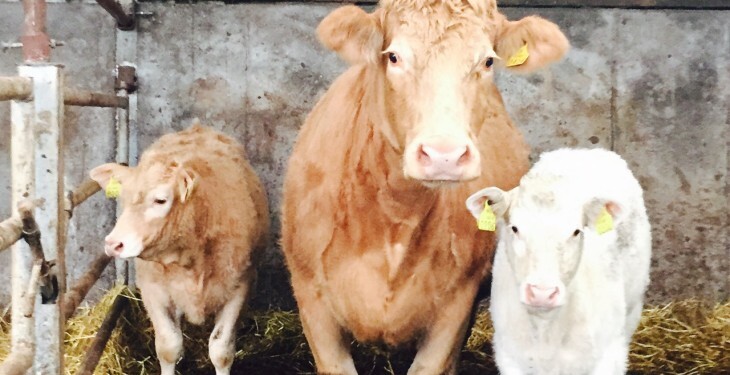 He added that the programme was the precursor to the 2015 Beef Data and Genomics Programme which has a budget of €52m and which saw payments commence late last week. “These payments demonstrate my commitment to the suckler sector and to the importance of breed improvements within the national suckler herd,” he said. 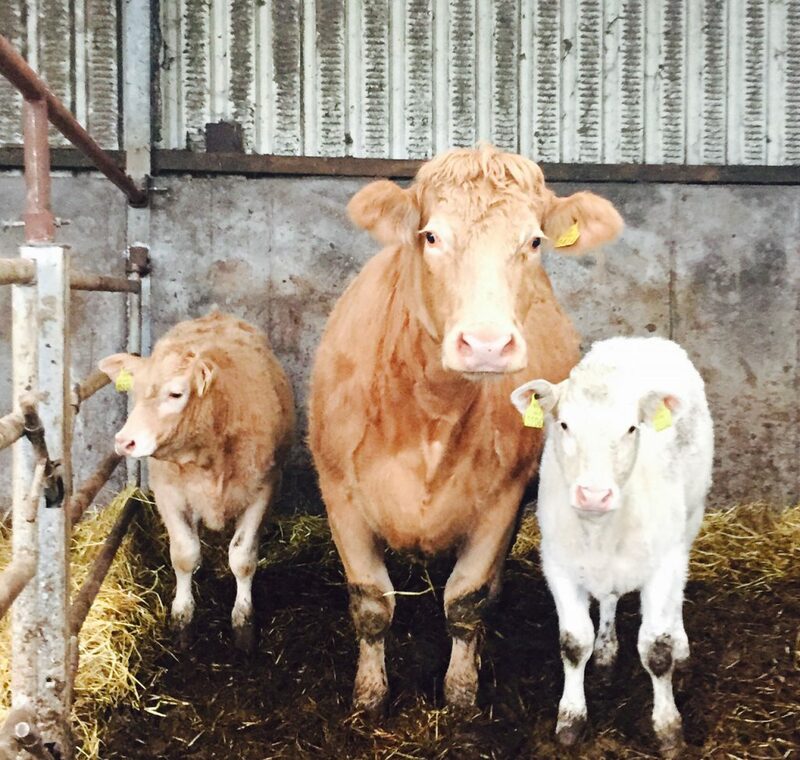 The Beef Data Programme payment is per calf up to 50 calves and it is worth €20 for the first 30 calves and €10 for the next 20, according to the Department of Agriculture. Advance payments totalling €7.5m issued in June this year to approximately 32,000 suckler farmers. These payments represent the balancing 20% payment to these farmers plus full payment for a small number that have verified compliance since the advance issued, it stated.